Welcome to the home of style, sophistication and value for money. 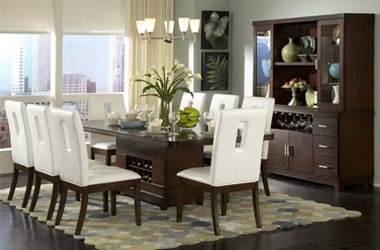 A place to find the best deals for Living, Bedroom and Dining Furniture. 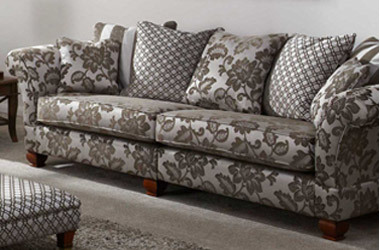 Large range of upholstery products including corner sofa’s, two and three seater sofas in a wide range of colours and fabrics. 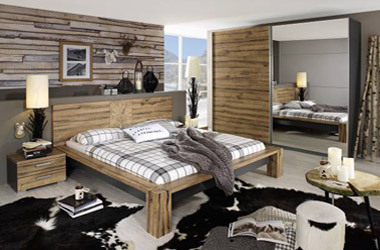 Stunning bedroom ranges include beds, dressing tables, bedside cabinets and chests of drawers to create the space you deserve. Contemporary and traditional style beds for adults and children, built to ensure you get an amazing nights sleep. 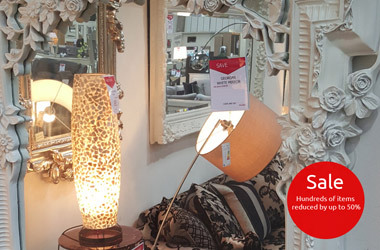 Add those finishing touches to your rooms with our range of accessories including mirrors, lighting and ornaments. 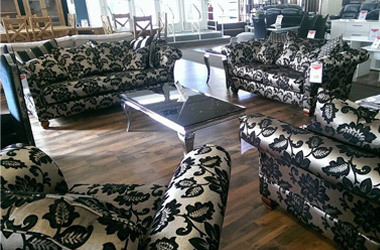 Come and visit one of our showrooms located in the North West. Large amount of stock for you to view. Our company ethos is to is to deliver our customers fantastic products with the supply of the latest styles and designs to sell direct to you at unbeatable prices, with outstanding customer service. 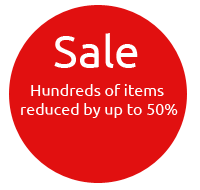 We specialise in selling great furniture at massively reduced prices, to always give our customers value for money. Our reputation is built on this and we pride ourselves on this. 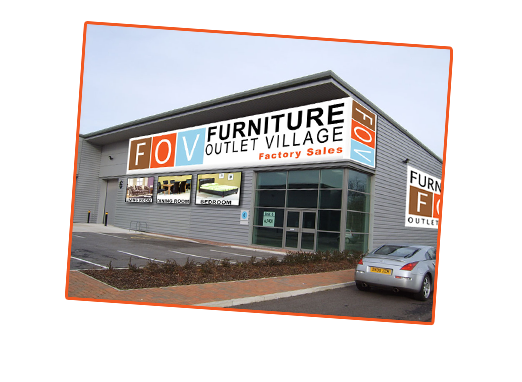 Furniture Outlet Village is a leading independent family business which has traded in the North West for more than 25 years. Delivering fantastic products at unbeatable prices. “If you find it for less – We'll beat it!” Over the past 25 years we have built up a successful business based on the fact that we are the best on price and very rarely beaten. Very knowledgeable, and helpful staff. Not once did I feel pressured into the sale. Very, very happy with their service! Each month we will bring you the latest in products and deals to offer premium quality goods at affordable prices making us the country's leading low-priced furniture retailer.